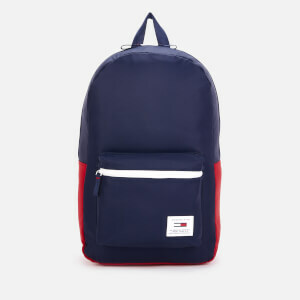 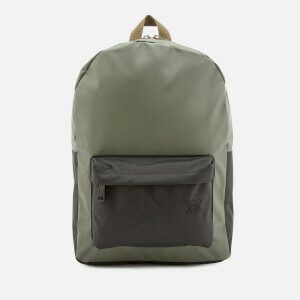 The ‘Winlaw’ backpack by Herschel Supply Co. is designed with urban style and functionality in mind. 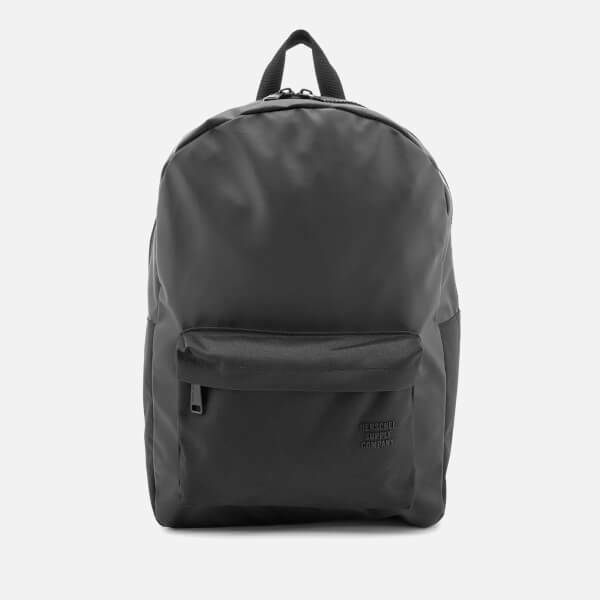 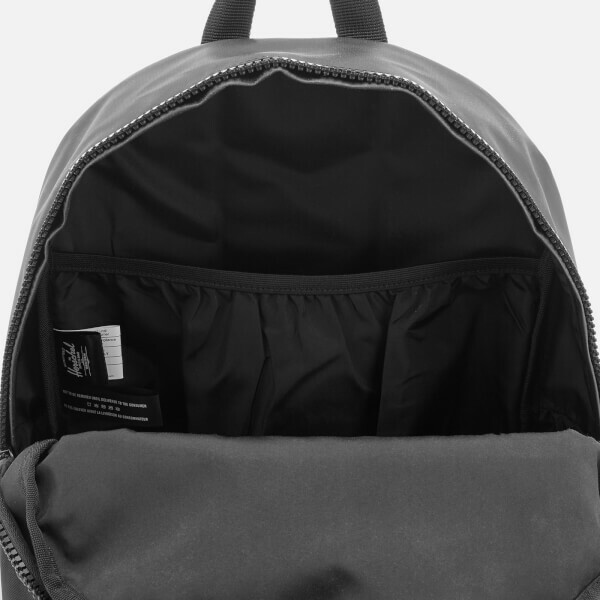 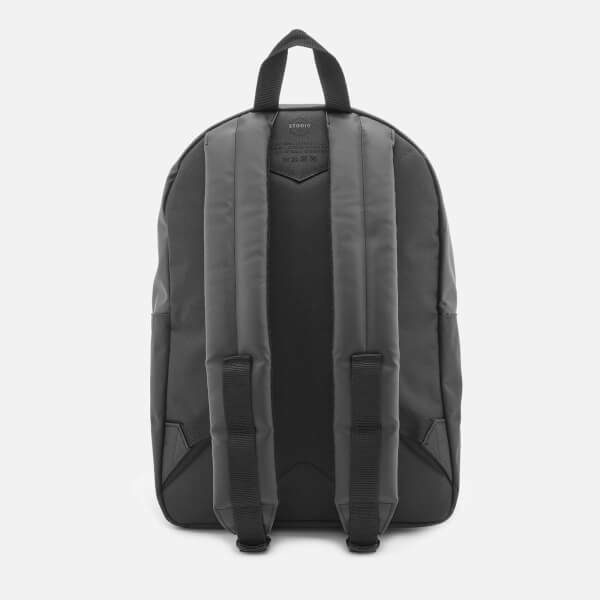 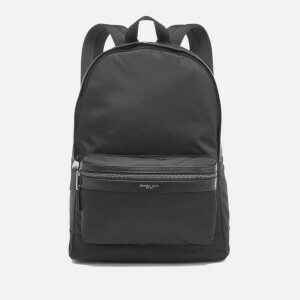 Elevated by water-resistant polycoat fabric and tonal uncoated panel accents, the rucksack comprises a zip around fastening that opens to a spacious fabric-lined interior complete with an internal 13” laptop sleeve. 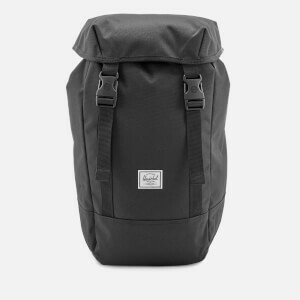 A webbing top handle and dual padded shoulder straps that can be adjusted in length offer versatile carrying options. 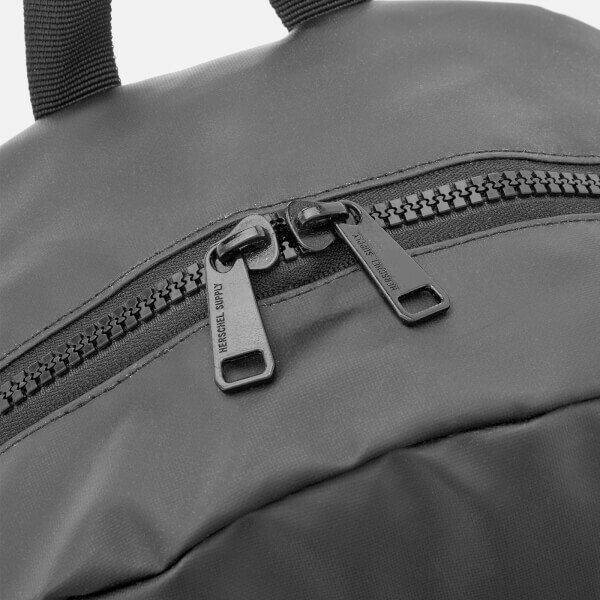 A front storage pocket adorned injection moulded ID logo completes the design.